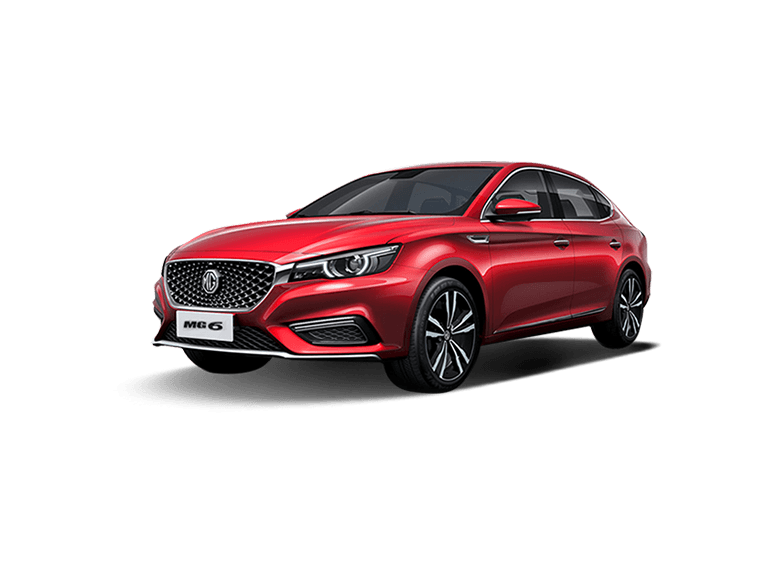 A globally recognised brand with nearly a century of heritage behind it, the MG name is renowned as being one of the true pioneers of the automotive industry. Innovation and engineering excellence, along with embracing change and striving to improve the performance and overall experience of owning an MG, have ensured that the moment you drive away in one of our celebrated models, you have the opportunity to benefit from one of the very best motoring experiences around. 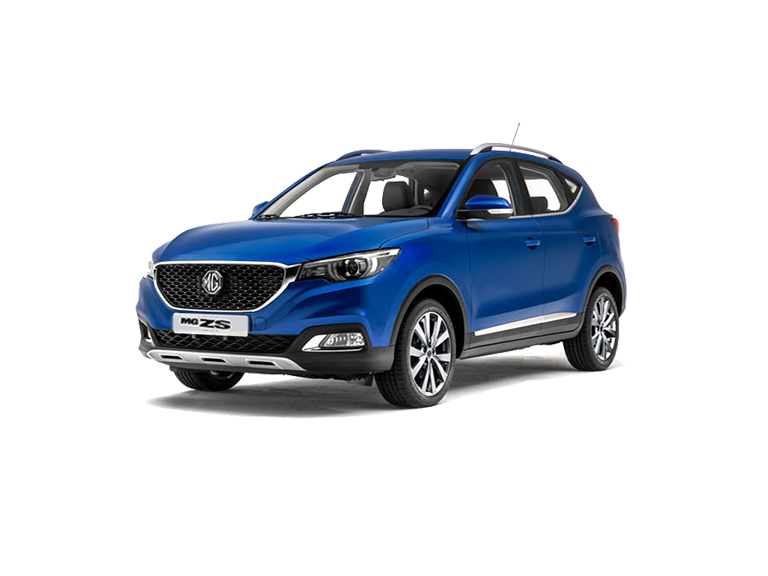 Owning an MG really does mean you become part of a worldwide community from around the globe. Each owner continues to be inspired by the innovation and design expertise of our brand, with our rich heritage, unique sense of style, and enthusiasm for delivering the very best in automotive excellence appealing to motoring enthusiasts around the globe. 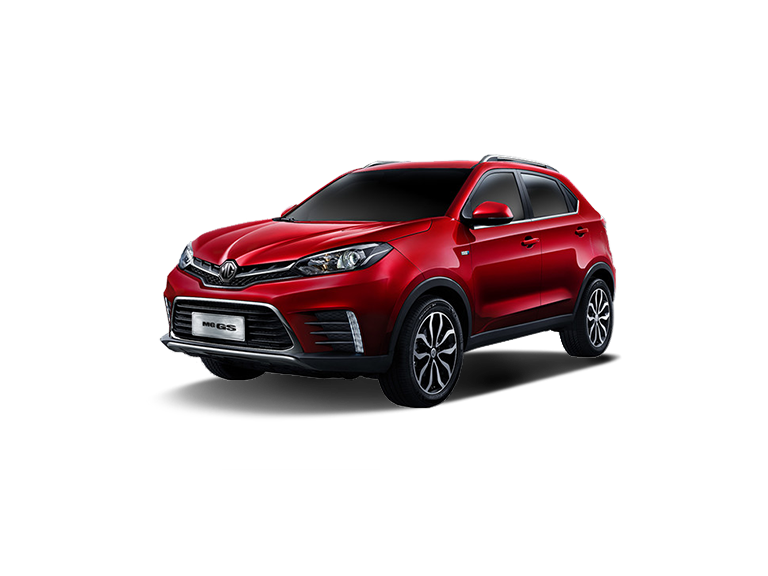 But what exactly does the ownership of an MG bring? 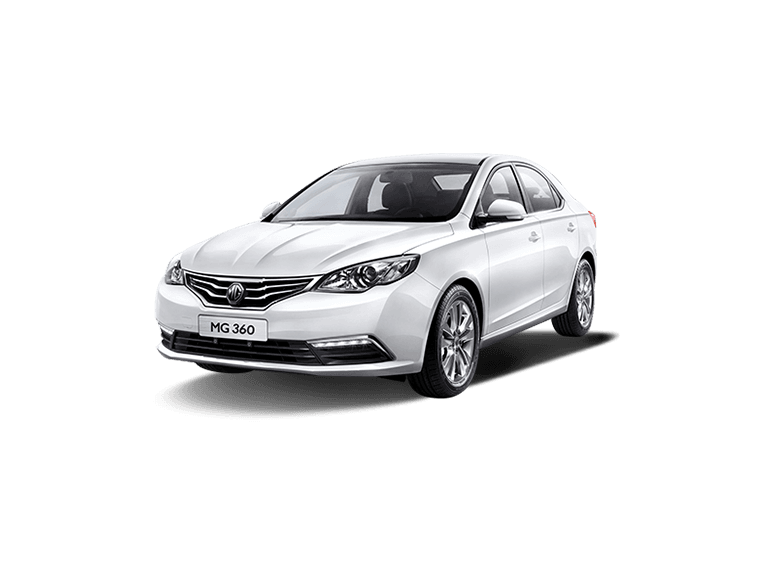 We at MG Motor provide a 6-years/200,000km* warranty for the ultimate cover and peace of mind, protecting you against unexpected repair costs. 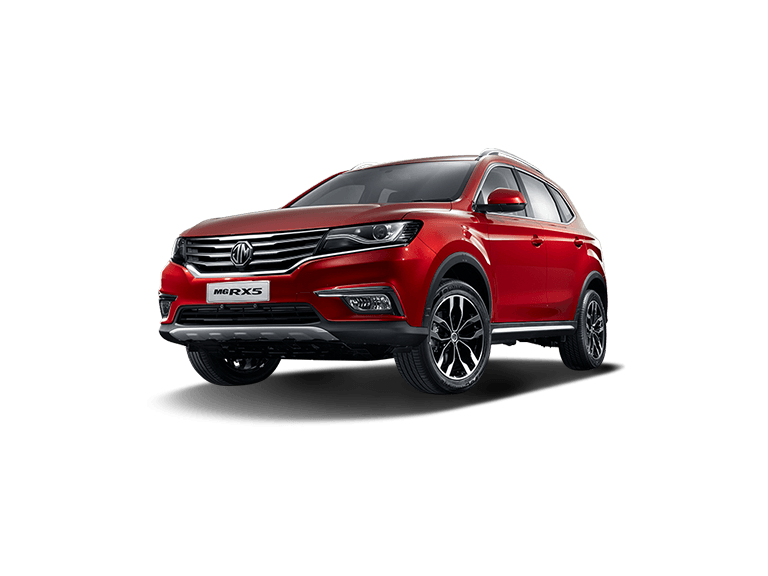 In addition, our MG Care offers the very highest standards of vehicle maintenance, including excellent service packages, trained technicians, and genuine parts and components for your vehicle. Find out more today.